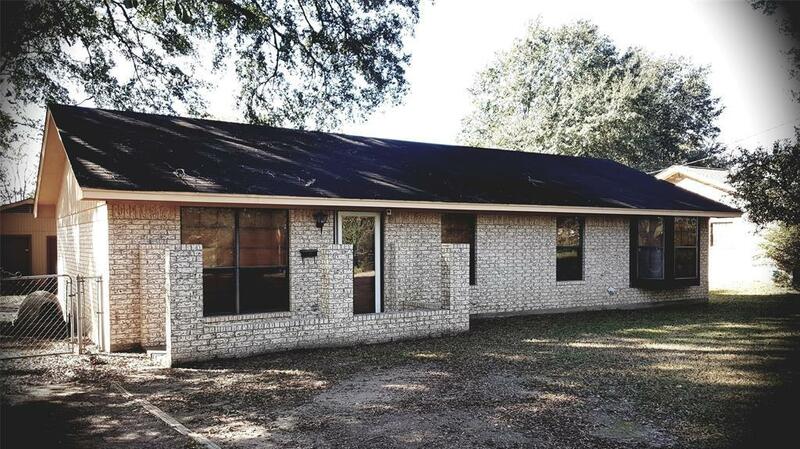 Great brick home with a good sized fenced backyard. 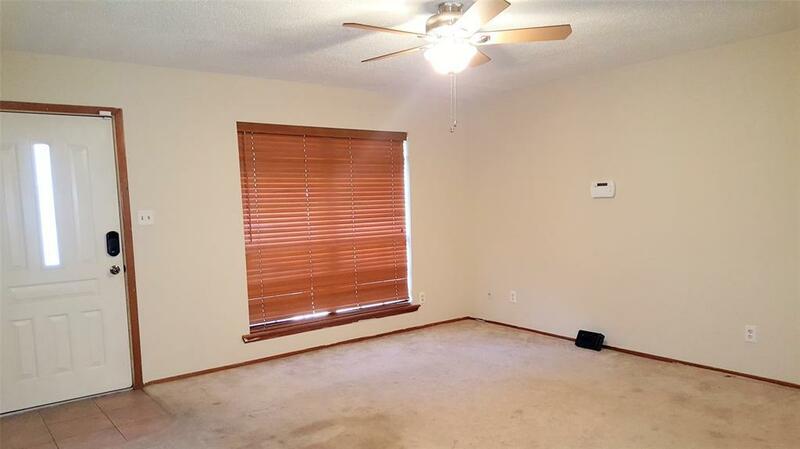 Conveniently located detached one car garage, and a one car attached carport or covered patio. Additional storage/shop to one side of garage. 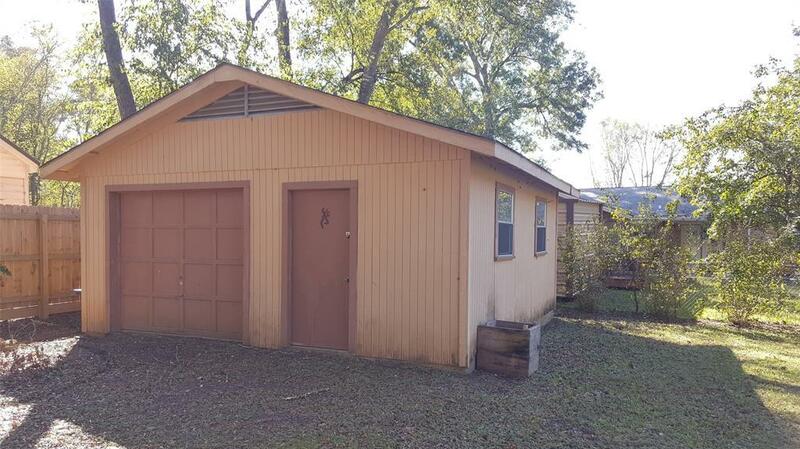 Three bedrooms and two baths with kitchen/dining, living and separate utility. The interior was recently repainted. 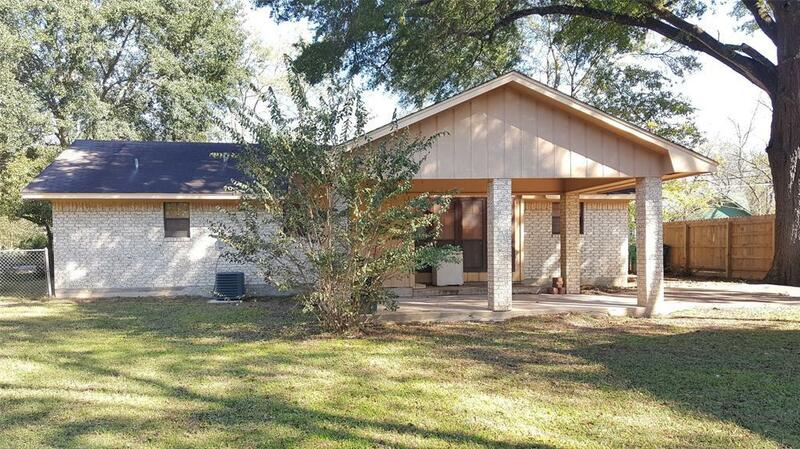 Within close proximity to square in Crockett, and to the city park.